According to the vice president of Samsung Turkey Tansu Yegen, He tweeted with an image showing the public that the android version 7.0 Nougat will be rolling out to Samsung Galaxy S6 and galaxy S6 edge by the end of this month February, 2017.
few weeks ago, you could remember that Samsung already rolled out the Nougat update for their current flagship smartphones which are the Galaxy S7 and Galaxy S7 edge. 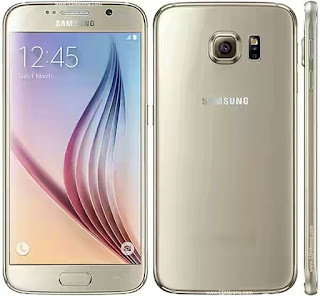 So if you own a Samsung Galaxy S6 or Galaxy S6 edge device, then you are expected to wait for this latest version of Naugat 7.0, as many things are added to it. >> Galaxy S6 edge update will arrive at the end of the fourth week of February. Got any contribution, or question to ask? Kindly use the comment box below.